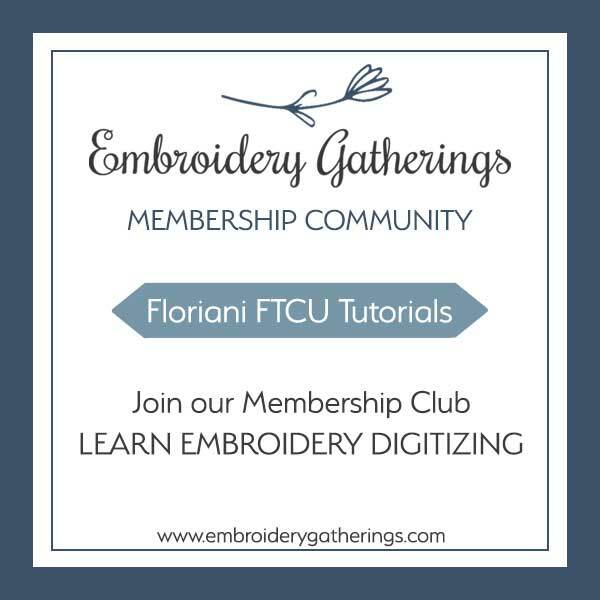 Did you know that every month Floriani has free embroidery designs for you to download? They are available at the beginning of every month and are usually based on a theme or season. When you download the designs, you will be able to view them directly in the LIBRARY in your FTCU program. Below are the step-by-step directions on how to download and open the free designs. If you would like a PDF written copy of this tutorial, just fill out the form at the end of this tutorial and it will be emailed to you! That will also add your name to my email list and I will send you an email when new tutorials are posted. 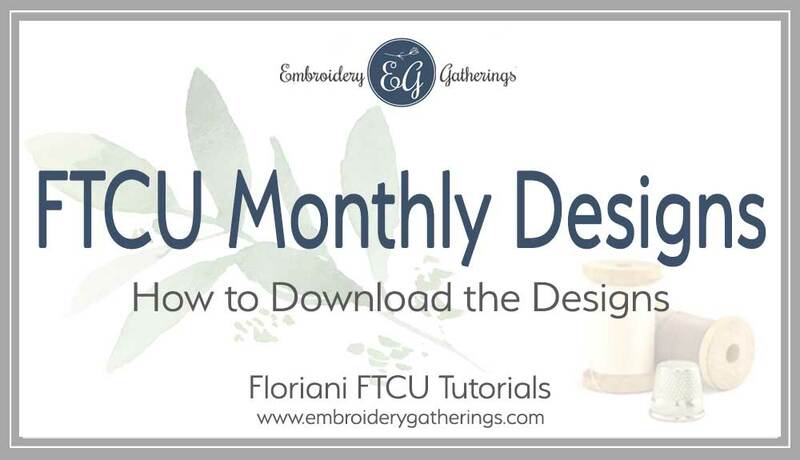 How do you download the free monthly designs from the Floriani website? Note: If you are downloading ALL the designs, it will take several minutes depending on your internet speed. The file will download to your computer in a zipped format. You will need to unzip the file. This next box came up on my computer screen. Note: your computer may use a different program to unzip your files. Follow the prompts for your program. Note: If you already had the program open, you will need to close the program and re-open it. You can choose any of the designs to add to your workspace. 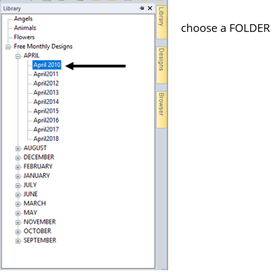 Note: You can also use the BROWSE tab, to navigate to other folders on your computer that contain embroidery designs. 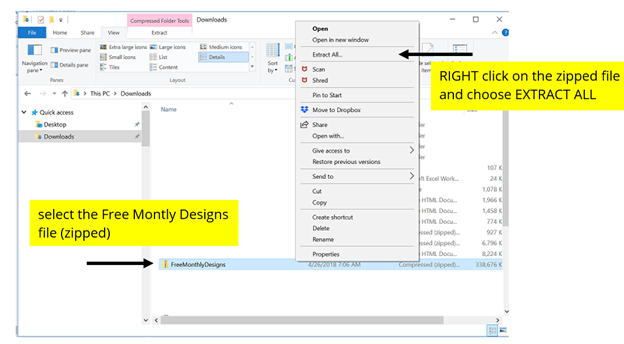 Once you have located a design folder, then click on the DESIGN tab and you will be able to view all the designs in that folder. 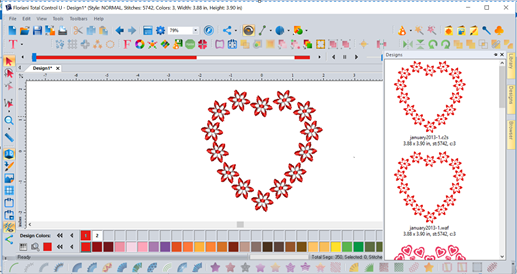 You can also drag and drop any of those designs onto your workspace as well. 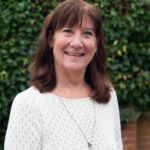 And, as always, if you have any questions, please send me an email at paula@embroiderygatherings.com and I will try to help! Subscribe to receive the FREE tutorials! Yeah! Your almost there. Please check your email to confirm your subscription to the Embroidery Gatherings email list so that I can send you lots of inspiring tutorials.